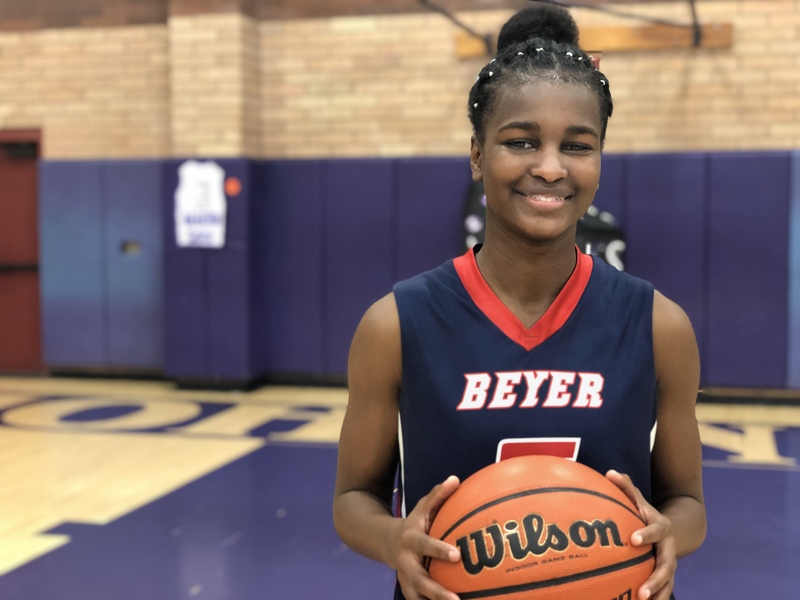 Beyer High's Alica Jones had 25 points and seven steals in a Central California Athletic League win over Johansen last week. 1. (1) Manteca (18-7) — The Buffaloes strengthened their grip on the top spot with an impressive 77-67 win over Kimball, the team that beat them Jan. 16 in Tracy. Two Valley Oak League games remain for Manteca: Wednesday at Weston Ranch and Friday at crosstown rival East Union. 2. 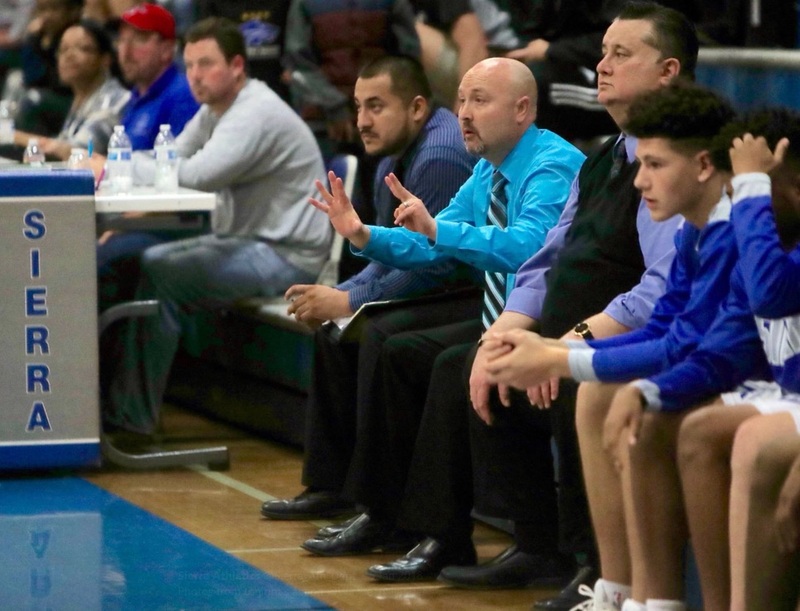 (2) Atwater (20-6) — The Falcons have just two more games to play and are closing in on their first Central California Conference title in 31 years, when Gary Parreira led the Atwater to the Sac-Joaquin Section title. 3. (3) Modesto Christian (13-14) —The Crusaders suffered a pair of losses last week, one in a non-league matchup against Vanden and the other against Tri-City Athletic League foe St. Mary’s, always among the toughest teams in the state, if not the entire nation. MC gets the benefit of the doubt and holds onto the No. 3 slot. 4. 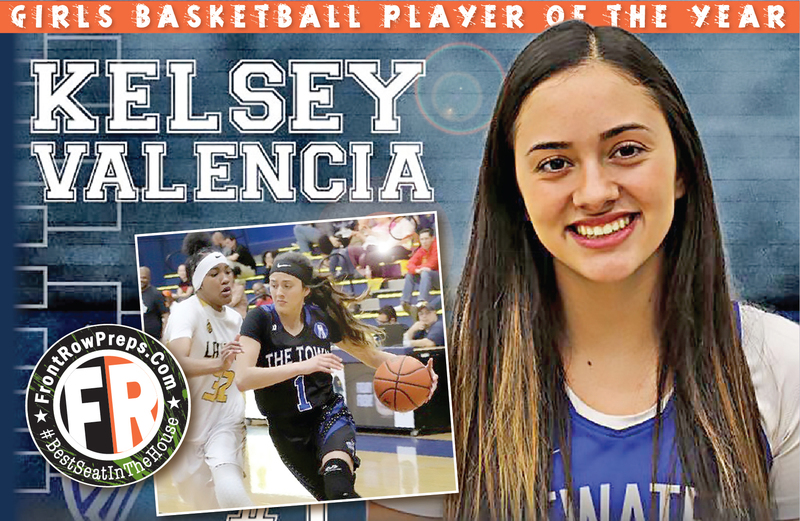 (4) Turlock (18-7) — The Bulldogs took another step toward the Central California Conference title with a pair of victories last week. Games against Gregori and a talented Pitman team remain. 5. 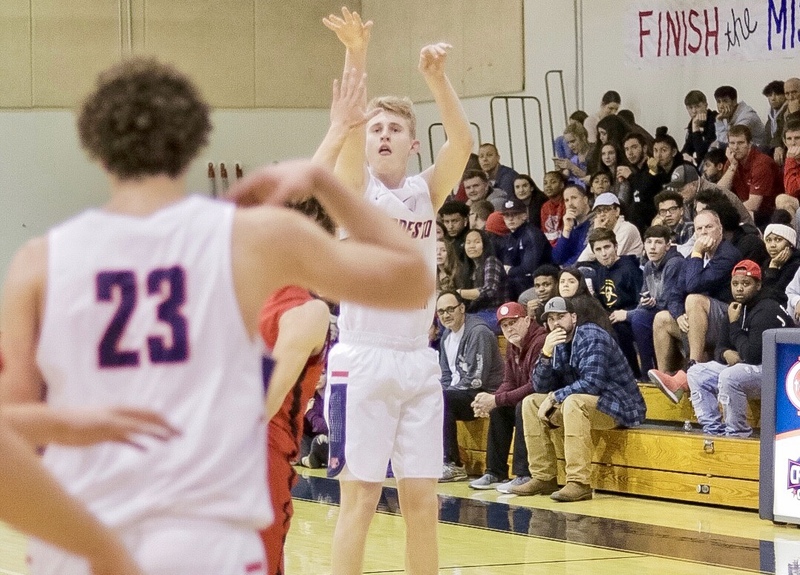 (5) Beyer (20-5) — The Patriots survived a late comeback against Johansen as Alicia Jones, the Fuddruckers Player of the Game, had 25 point and seven steals to help Beyer hold off the challenge and earn its 20th victory of the season. 1. (2) Mariposa (21-1) — The Grizzlies notched a couple of easy Southern League victories but took over the No. 1 spot when Sonora was taken down by Argonaut in Mother Lode League play. 2. 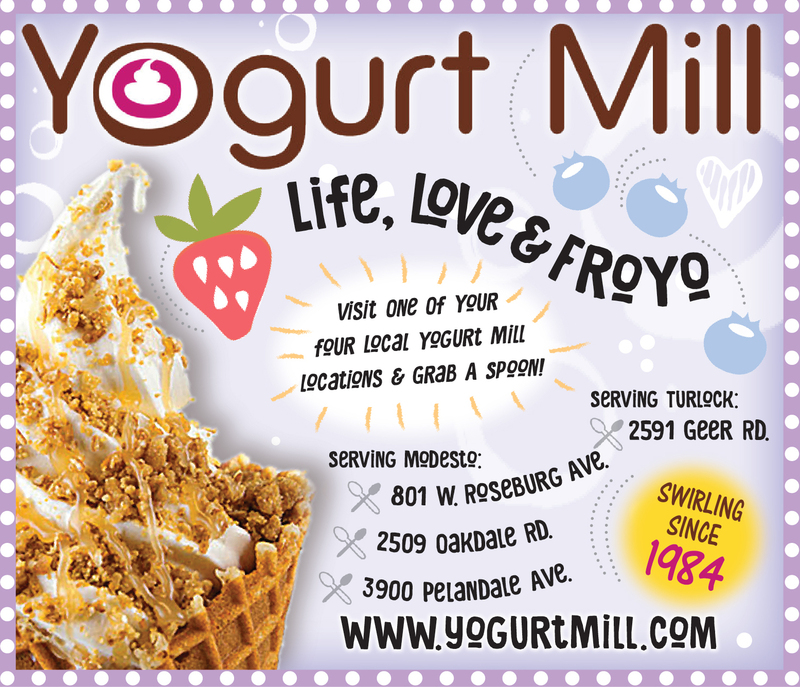 (nr) Argonaut (18-8) — The Mustangs jump into the poll at No. 2 after taking down previous No. 1 Sonora 69-64 at home and and then-No. 3 Calaveras 61-50 on the road. 3. (1) Sonora (16-6) — The Wildcats remain one-game clear of Argonaut in the chae for the Mother Lode League title, and should wrap up the title with games this week against Amador and Summerville. 4. 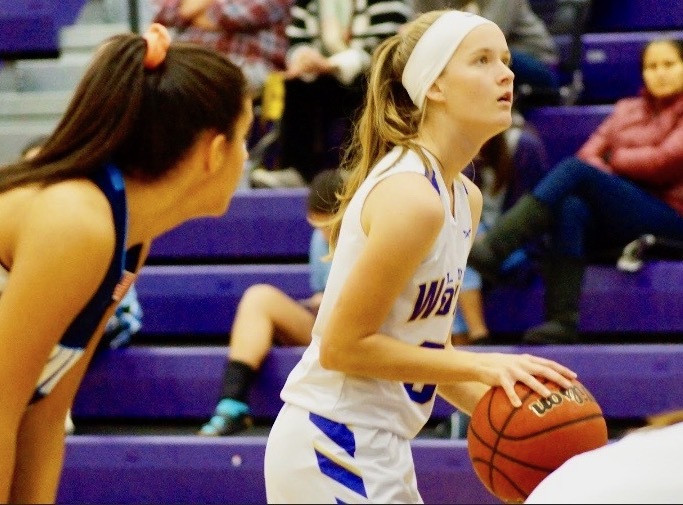 (4) Livingston (17-8) — Annie Winton averaged 29 points in wins last week as the Wolves are another step closer to clinching the Trans-Valley League championship. 5. (t5) Ripon (18-7) — The Indians need to win their final game against rival Ripon Christian and then hope for help from Hilmar or Riverbank in order to claim a share of the TVL crown.